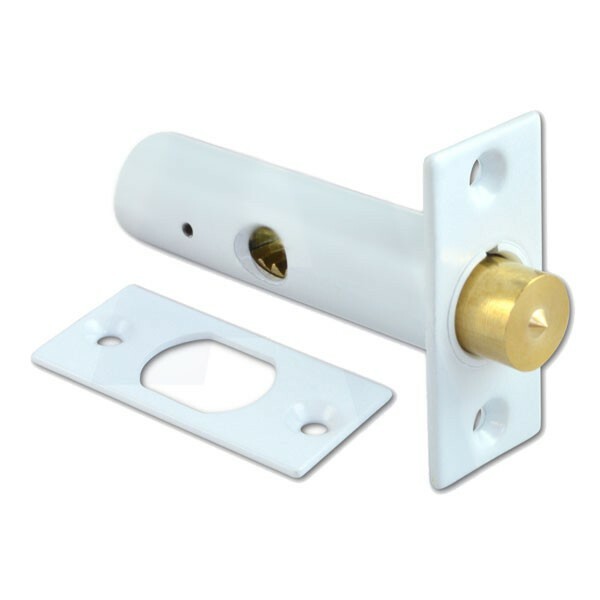 Era 838 Mortice Door Bolts offers concealed security for all internal and external doors. Splined key is supplied separately. Key required to Lock and unlocks from one side only.